The modern Virgin Islands flag is a traditional colonial design that has been used within the British Empire for more than a century. It should not be confused with the USVI flag, which represents those islands which are part of the United States of America. 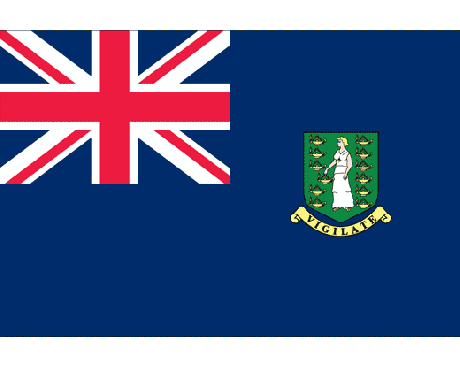 The Virgin Islands flag has a dark blue field with the Union Jack in its canton and the islands' coat of arms in the fly. The coat of arms features a picture of Saint Ursula surrounded by lit oil lamps, which represent her companions. The Latin motto of the Virgin Islands is displayed beneath the picture of Saint Ursula. The flag's design follows the same pattern as most other flags that represent British colonial regions. 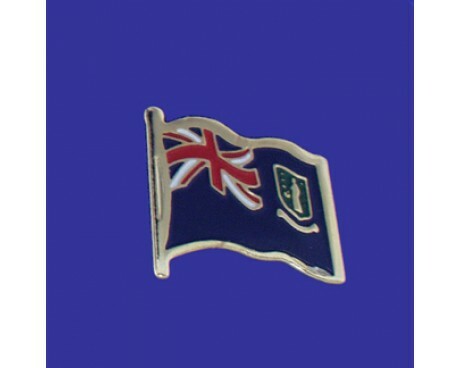 It is a variation on the British blue ensign, which formed the basis for most colonial flags due to their association with the British navy and merchant fleet. The Union Jack is a symbol of the British Isles, which reinforces the link between the Virgin Islands and the rest of the British Empire. The coat of arms serves as a representation of the unique aspects of the Virgin Islands and their identity within the greater British Empire. The Virgin Islands have been represented by a variety of flags over the years, but very few of them have been exclusive to the islands. Different islands within the archipelago have been colonial possessions of a variety of European nations, and most of those nations used their own flags to represent their colonial holdings. The British Virgin Islands, which are officially known as the Virgin Islands, were an exception to that rule. They were considered part of other colonial possessions for most of their history, but they became a colonial holding in their own right and gained their own flag in 1960. 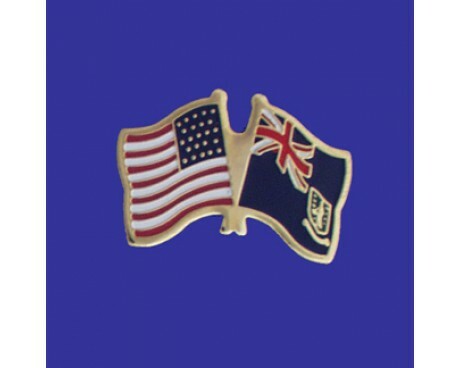 The flag is approximately forty years younger than the USVI flag with which it is often compared. 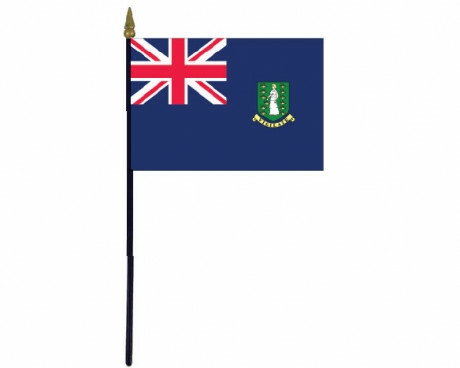 The Virgin Islands gained increased autonomy within the British Empire in 1967, but they did not adopt a new flag to represent their increased independence. The flag that they were granted when they became an independent colony remained in use, and represents the Virgin Islands to this day.